A prime example of a romantic and truly feminine kitchen. The subtle decorative tongue and groove effect on the raised centre panel with its elegant arch swept head, has an appealing tranquillity. 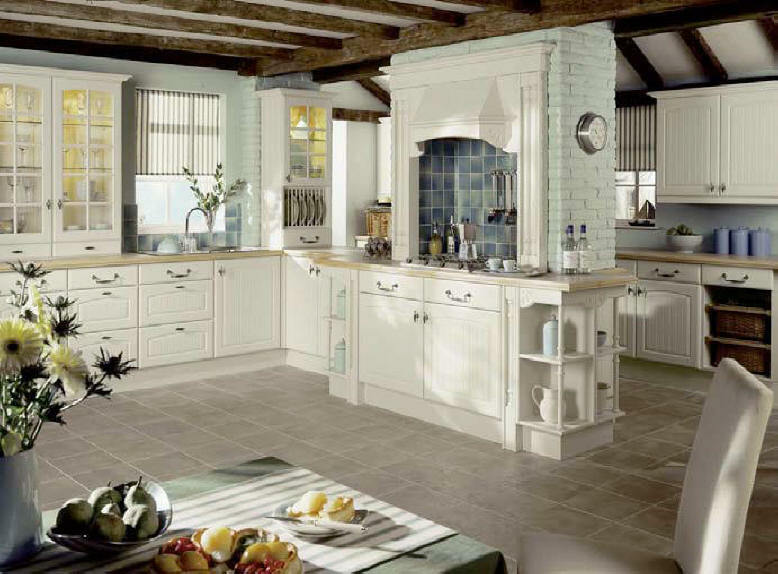 The creamy alabaster coloured door will suit any colour scheme. Make your house a home with this inviting and friendly kitchen.